The 2019 KNC Groundworks Ltd Motorsport UK Scottish Rally Championship (SRC) has attracted a variety of thrilling sponsors and partners ahead of the 51st season in the series’ history. 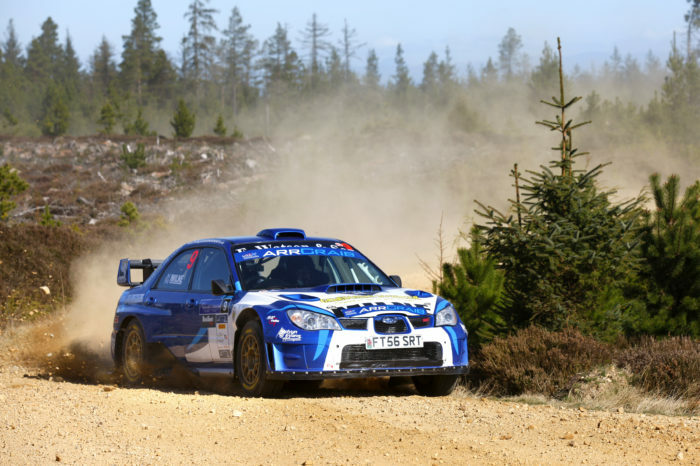 The Scottish Rally Championship has established a fearsome reputation as one of the most competitive and exhilarating contests in the UK, and has helped launch the careers of British and World Rally champions in the past including the legendary Colin McRae. This has not been lost on global aviation firm Royal Aero, who are embarking upon an exciting relationship with the SRC as a media partner. The business is one of the largest independent European based suppliers of refurbished commercial engine parts and technical consultancy services to the aviation industry. With headquarters in Germany and a UK office in Sussex, their involvement brings a truly international flavour to the SRC in 2019. The live coverage from stage ends on all seven rounds of the championship has rapidly become one of the most popular features of the SRC’s media coverage in recent years. With backing from Royal Aero, these broadcasts are set to be even bigger and more ambitious than ever before. The SRC’s official Facebook page will be the place to watch absolutely everything as it unfolds throughout the season. Championship organisers are also delighted to confirm that Pirelli Motorsport has returned to partner the SRC for yet another year in collaboration with Andrew Wood Motorsport. Appetising incentives will be available to the winner of the John Horton Star Drive Award and the SRC Junior Champion with multiple Scottish champion Wood’s on-event advice consistently available too. Reis Motorsport Insurance are also back onboard for a third consecutive year, after first partnering the SRC in 2016. The firm takes on the title of official insurance partner once again, assisting events, the championship and competitors with their insurance needs. A further two new names are joining the SRC as partners too as it speeds into the 2019 season. Championship organisers are overjoyed to welcome Albyn Garage Ltd, based in Aberdeen, onboard for the forthcoming season. The business is already known throughout the service park as owner Simon Hay is a seasoned competitor in his Mitsubishi Evo VI, but they are set to prosper from even more exposure aboard the SRC’s branding and merchandise, with particular enfaces on the SRC Challengers . Completing the roster of partners for 2019 are the newly-formed Moates Offshore, run by Michael Moates. The metal fabrication business is looking forward to expanding throughout Scotland as the SRC travels around the country. 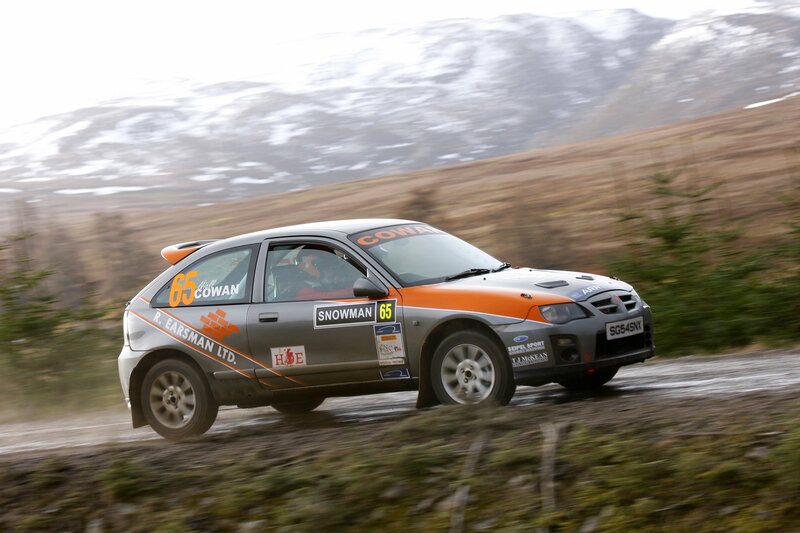 Registration for the 2019 KNC Groundworks Ltd Motorsport UK Scottish Rally Championship is now officially open, and entries can be made here. Official championship regulations are also now available, and can be viewed here.